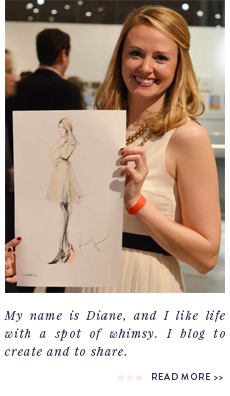 a spot of whimsy: diane. every time i see this editorial featuring the spring 2011 couture of Givenchy, Armani Privé, Chanel, Dior, Atelier Versace, Gaultier, Valentino and Alexis Mabille, i swoon. Oh my, I LOVE that sheer pleated dress. Gorgeous! She is so gorgeous. These photos are too! mo pie, please - oh yea, she's a stunner!